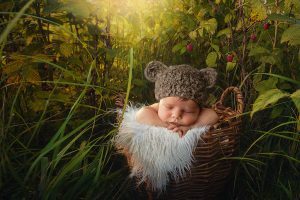 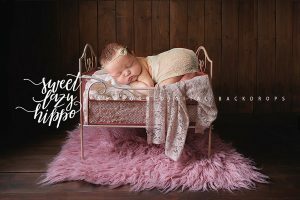 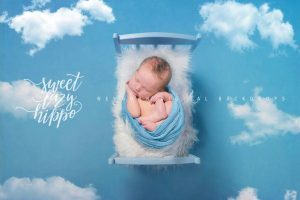 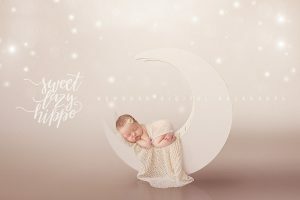 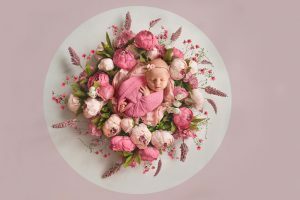 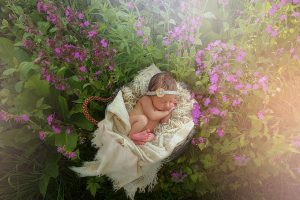 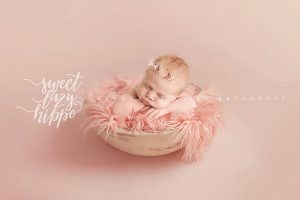 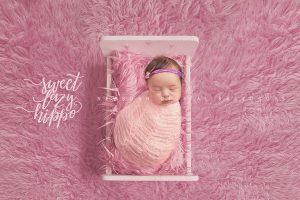 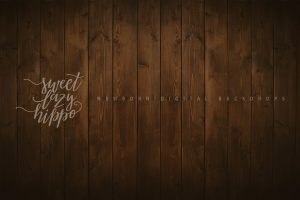 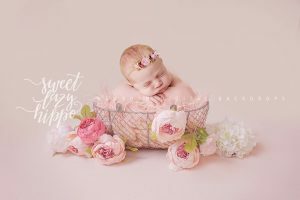 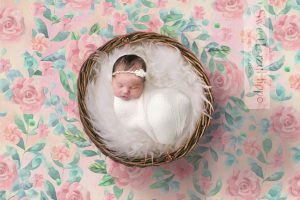 View cart “Newborn Digital Backdrop for Baby Girl. 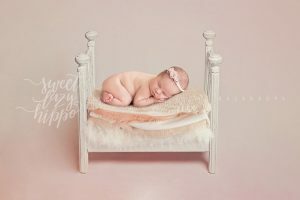 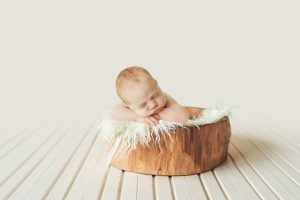 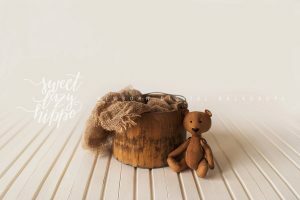 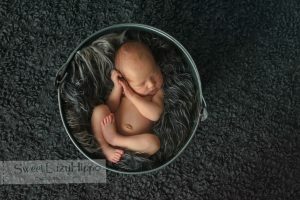 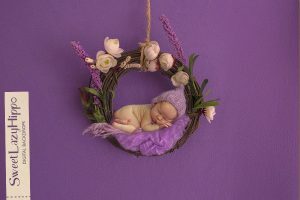 White bed newborn photo prop. 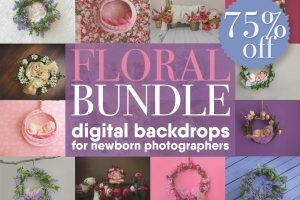 Instant Download . 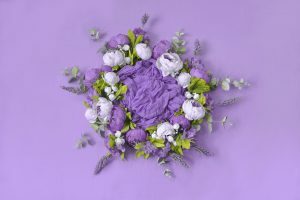 JPG file” has been added to your cart.